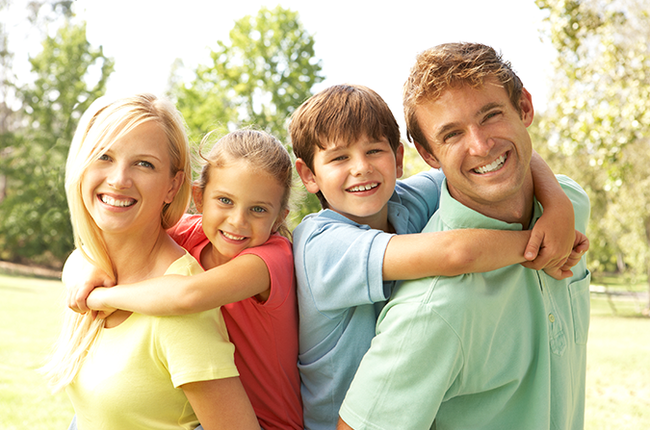 Among many dental problems children face, tooth decay is the most common problem. While the parents think that decay is just painful and appalling, tooth decay could make way for more severe problems like childhood periodontal diseases and premature tooth loss. 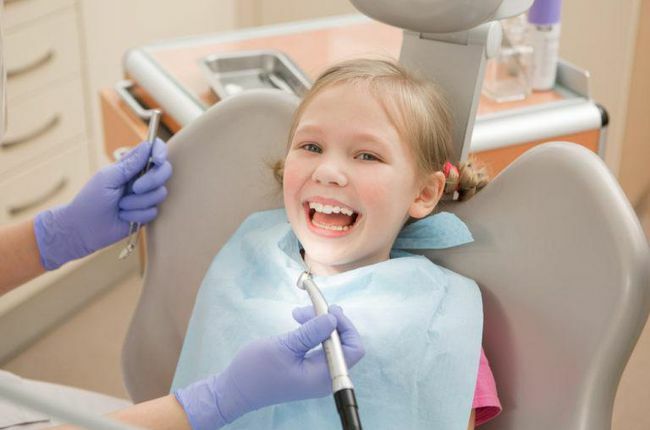 Dr. Joseph Cheng, DDS., located in Rancho Cucamonga, CA helps you walk through the procedure and follow-up instructions to ensure that your child’s sealants last long and reduce dental damages. Dental sealants help form a protective layer on the molars which stops the formation of harmful bacteria and oral acids. As the molars are the toughest parts to reach with regular brushing and flossing, they are prone to decay. The bacteria make home in the pits and grooves which are found on the chewing surface of the molars. On examination, if Dr. Cheng assesses the tooth damage and if the child is at high risk for tooth decay, a sealant will be added. The sealant blocks all the food particles and oral bacteria from reaching the vulnerable tooth enamel. The procedure is easily finished in one painless session. After assessing the tooth damage and deciding on applying a sealant, the molars are thoroughly cleaned and prepped. There are different kinds of sealants available but mostly contain liquid plastic. Some sealants are wet and pink before they are painted. This helps us see that all the pits and grooves of the molars are thoroughly coated. The sealant becomes transparent once it dries up. 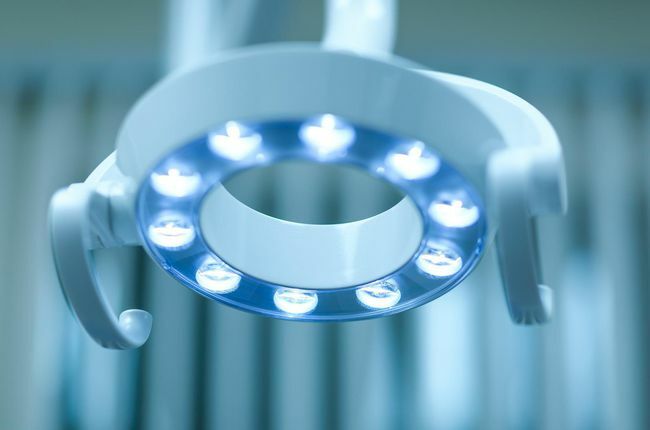 Once Dr. Cheng is sure that the affected teeth are completely covered with sealant, it is either left to harden its own or exposed to a blue spectrum natural light for a couple of seconds. The sealant hardens when exposed to the light and the plastic cures. As a result, the patient now has a durable, clear and thin layer of sealant. The need for sealant treatment varies from child to child. Sealants are painted when primary molars emerge. 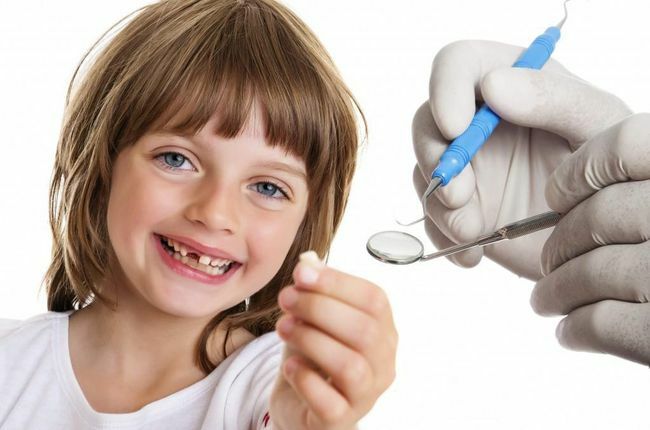 If the child’s oral maintenance is kept well, the sealants will stay as long as the primary tooth lasts. If the molars are not well maintained, repeated sessions are recommended. To safeguard the health of the molar, sealants may be recommended as soon as the primary molars emerge. Depending on the condition of the molar, applying sealant before the permanent molar is fully grown might be suggested too. It is important that the sealants are constantly monitored at home and visit our office immediately if the sealant begins to lift off. This could lead to trapping of food particles on the tooth enamel leading to tooth decay. We recommend biannual checkups to monitor the health of the sealant.